Over the years, Pat has worked with groups in a number of different sectors: agriculture, business and finance, associations, education and healthcare, and government. Here is a representative sample from various industries. 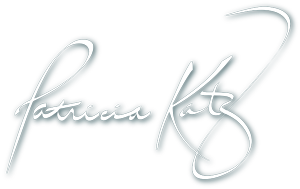 Contact Pat to learn more about how to put her expertise to work in your organization. Dip into the pool of Rave Reviews provided by many of these satisfied clients. Check out a sampling of Case Studies that show how Pat has helped various groups meet their challenges.